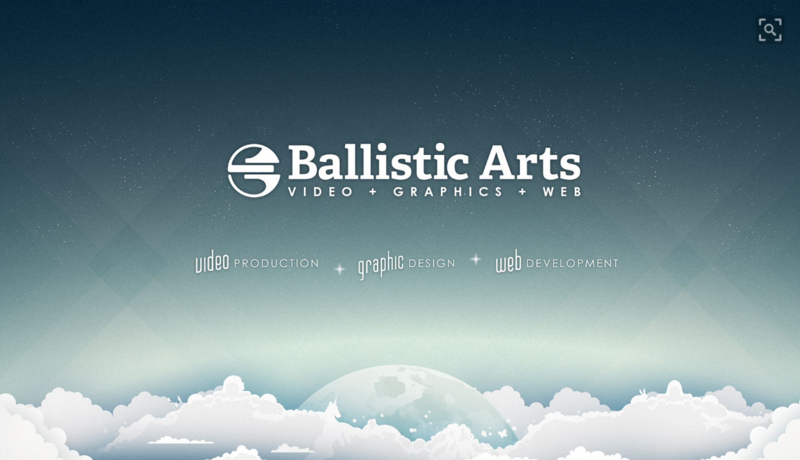 Syscoin hits TEN THOUSAND Sys holders on @btc38com! SYSCOIN | Is it the next Ebay? 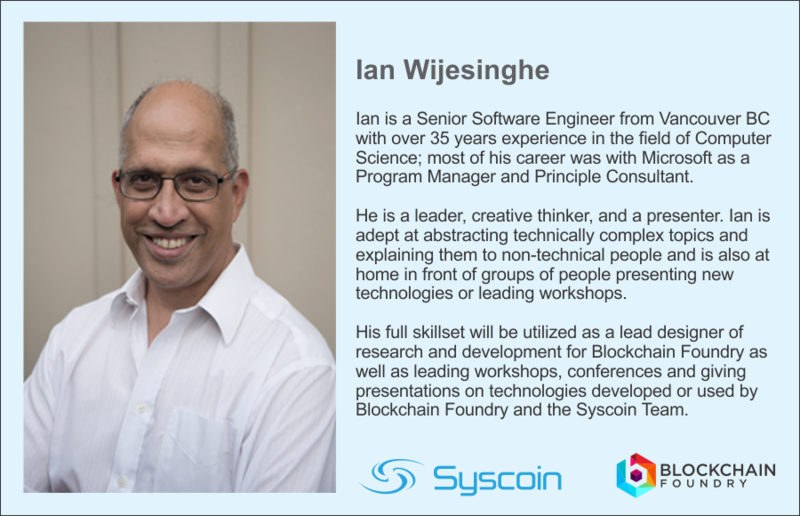 Former Microsoft Program Manager Ian Wijesinghe joins Syscoin / Blockchain Foundry team. We are proud to announce the achievement of the latest milestone produced by our company, Blockchain Foundry Inc. Today, we officially launch Blockmarket Desktop v1.0. The Blockmarket Desktop v1.0 launch kicks-off a first among a series of e-commerce releases; followed shortly by Blockmarket Web Beta due before the end of 2017. We are happy to offer this version of Blockmarket completely free of charge to our greatest supporters, the Syscoin community. As of today, Blockmarket Desktop is now the official Syscoin “flagship” software and we will ensure to keep Blockmarket Desktop updated with new functionality and any required maintenance. We will also continue to support the Syscoin QT wallet, however, future releases will no longer include the additional features that Blockmarket Desktop now provides. For developers, we have ensured that console commands will remain accessible via the QT software. Here's a quick update on Blockmarket 1.0.2 dev, which is going to be released ASAP! As we continue to develop the next major release of Blockmarket Desktop 1.1, planned for the end of October 2017, we wanted to share some exciting new features that will be present in the next release, and what these capabilities mean for the overall Syscoin ecosystem and the Blockchain Foundry product strategy. Our Slack channel is now invitation-only. Our Telegram channel does not require an invite.